Maidenhead is a popular Thameside town with a population of circa 60,000 residents. 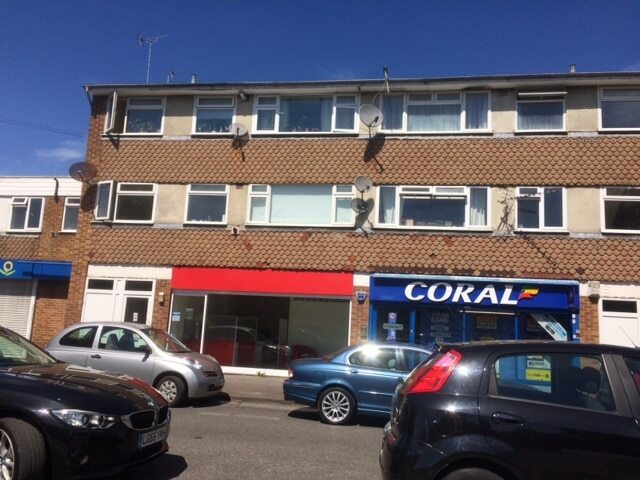 The unit is situated in the neighbourhood shopping parade approximately 3/4 of a mile to the north of the town centre. 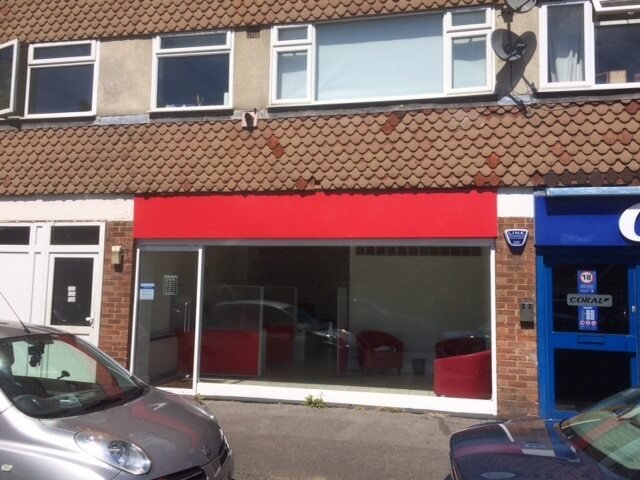 The unit has the benefit of a display frontage to Moor Lane and is visible from the B4447, Cookham Road. other tenants include Corals Bookmakers and Best-One Convenience Store. The unit benefits from rear access. Quoting Rent: £12,500 pax. Rateable Value: £10,750.